Run with the engine that keeps setting new standards for performance—and winning. Anglers powered by Pro XS outboards have won more bass fishing tournaments than all other brands combined. With lightning-quick acceleration and top speed, legendary reliability, and lightweight design, it's everything you need to push it farther, faster, and harder. More power. Less fuel consumed. Fewer emissions. Great for bass and multi-species fishing boats. Pro Black Accent Panel: Make a statement by personalizing your Pro XS outboard with a factory-painted Pro Black accent panel. 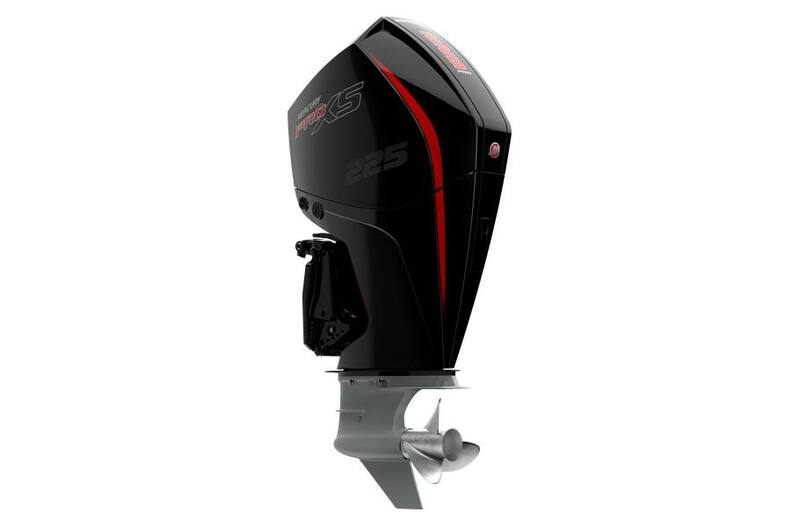 Made of thin and durable polycarbonate that adheres firmly to the cowl, the panel is available from your local Mercury dealer for 175-300hp Pro XS models.